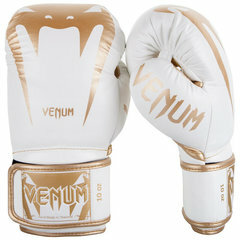 Venum Vechtsport Winkel Nederland - Venum Fight Company. 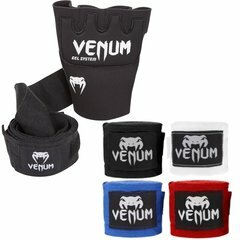 Fightshorts.nl is sinds 2006 een vertrouwd adres voor al uw Venum Kickboks, MMA & BJJ artikelen. 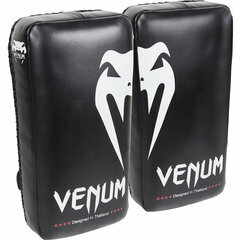 En is de Premium Reseller in Nederland van Venum Fight Company. 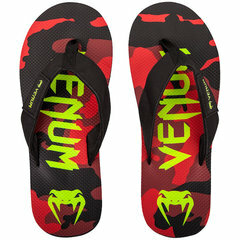 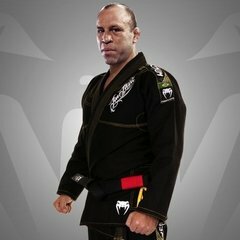 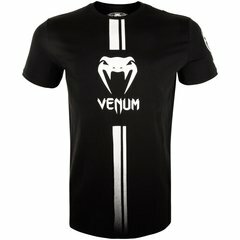 Venum Was started by Brazilian BJJ competitors in 2006. 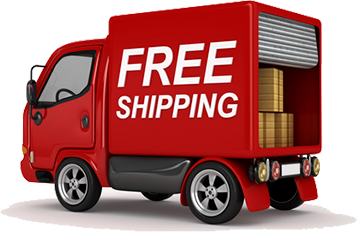 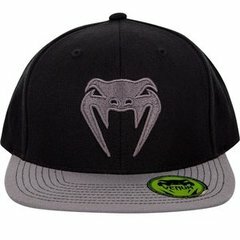 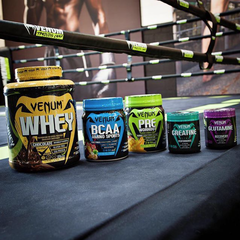 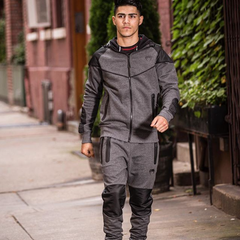 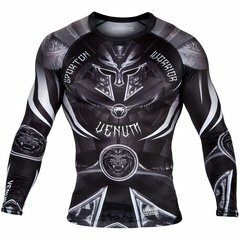 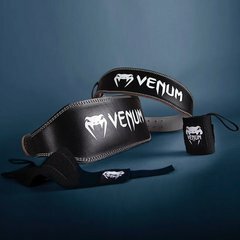 However the brand Venum remained unnoticed in the U.S and worldwide until recently when the MMA (mixed martial arts) community started to take note of the brand and its quality in the very rugged environment that is the MMA fighting environment. 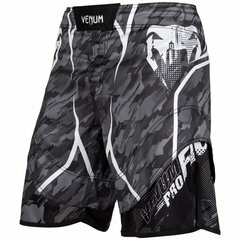 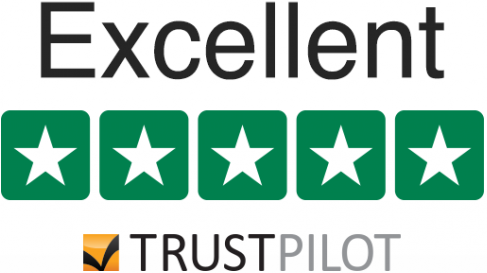 Their MMA fight shorts in particular have received praise not only due to their quality of the material but the wide range of designs to choose from that would suit everyone from the conservative to the flamboyant fighter. 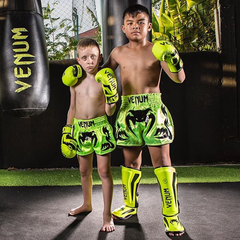 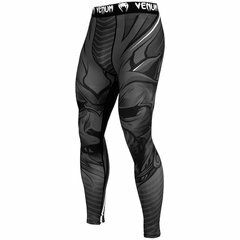 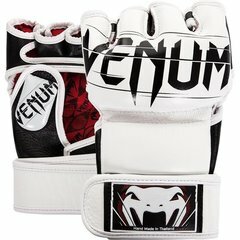 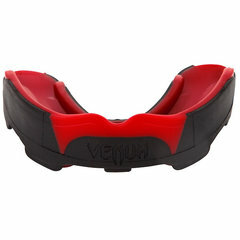 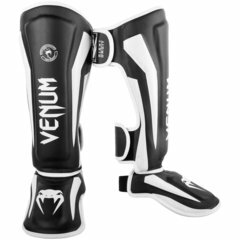 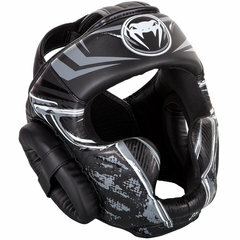 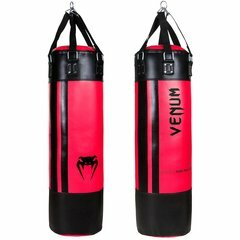 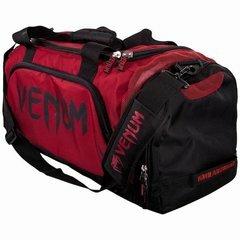 Venum has more recently expanded their range to include fight gear, this including various styles of boxing gloves, Venum mma gloves, Venum shin guards, sandals, Venum punch bags, Venum headgear, Venum focus mitts and thai pads.